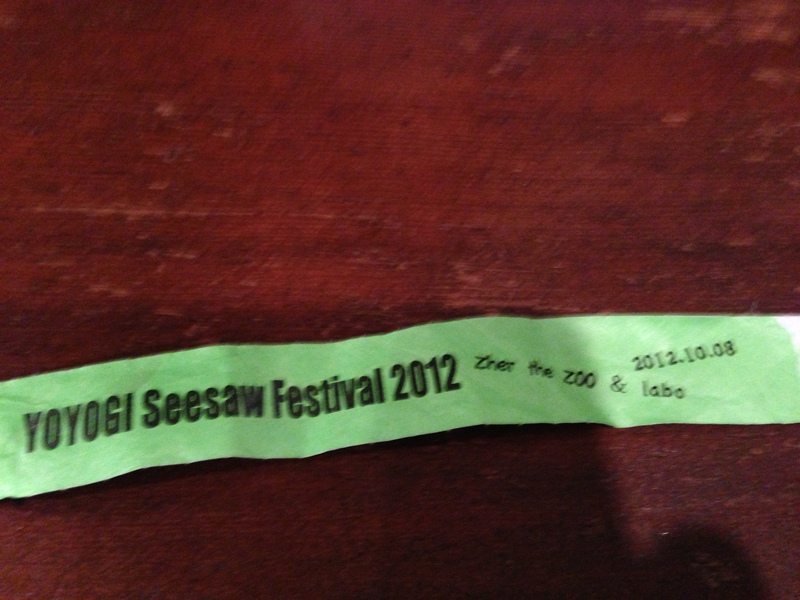 This entry was posted in ライブ and tagged nano.RIPE, きくこ, 赤坂シュウジ℃. Bookmark the permalink. 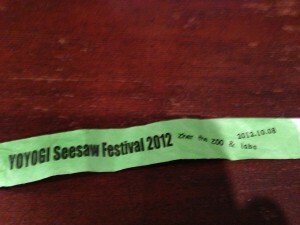 One Response to "YOYOGI Seesaw Festival 2012"